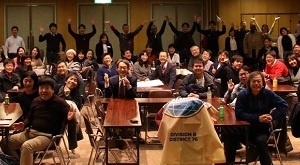 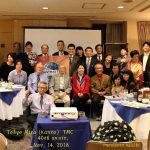 Area 72 of District 76, consisting of five English and bilingual Clubs in the Shikoku area, held a joint meeting in Tokushima on Oct.21. 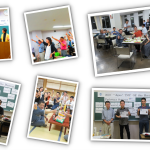 For each prepared speaker, the evaluator comes from different Club, maximizing the learning effectiveness of the joint meeting. 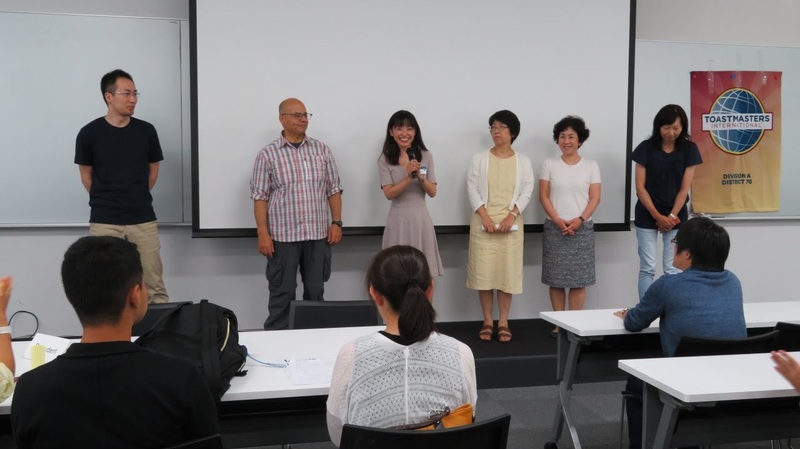 Also, Marama Carmichael Kishimoto, who became the champion of the District 76 International Speech Contest this year, held a workshop regarding speech crafting. 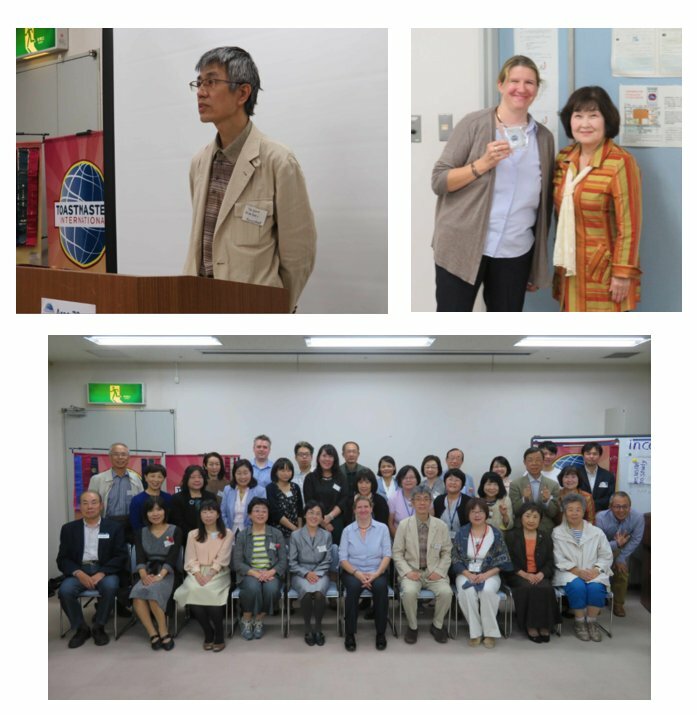 It was an exciting and fruitful event.